They join the following: Pat Grayston (President), James Ingold (Past President), Joanne McDonald (Cultural Industries), Sekwun Ahenakew (First Nations), James Winkel (Heritage), K. James Rose (Métis) and Edith Montescleros (Multicultural). SaskCulture would like to thank all the nominees who let their name stand for the Board. Your interests in culture are greatly appreciated and we hope you continue your volunteer work within the cultural network. We would also like to thank our outgoing volunteers, Dennis Fjestad, Lori Whiteman and Ray Sass, for their time on the SaskCulture board and ongoing contribution to the cultural community in Saskatchewan. 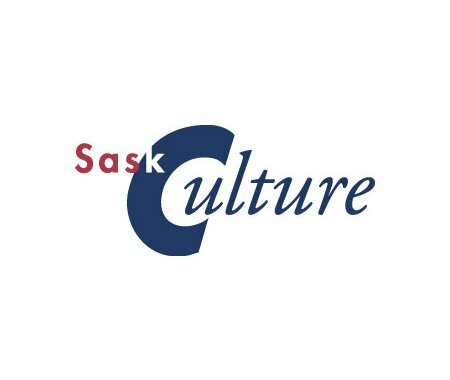 More information about the SaskCulture Board of Directors will be posted on our website soon.